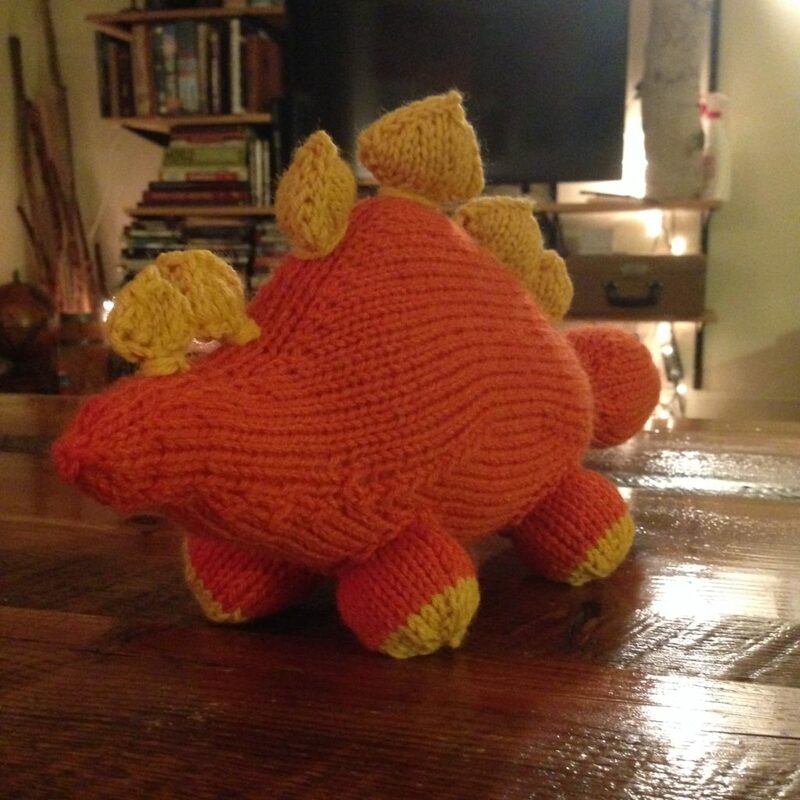 Wrapped up Stegosaurus #2 last night. 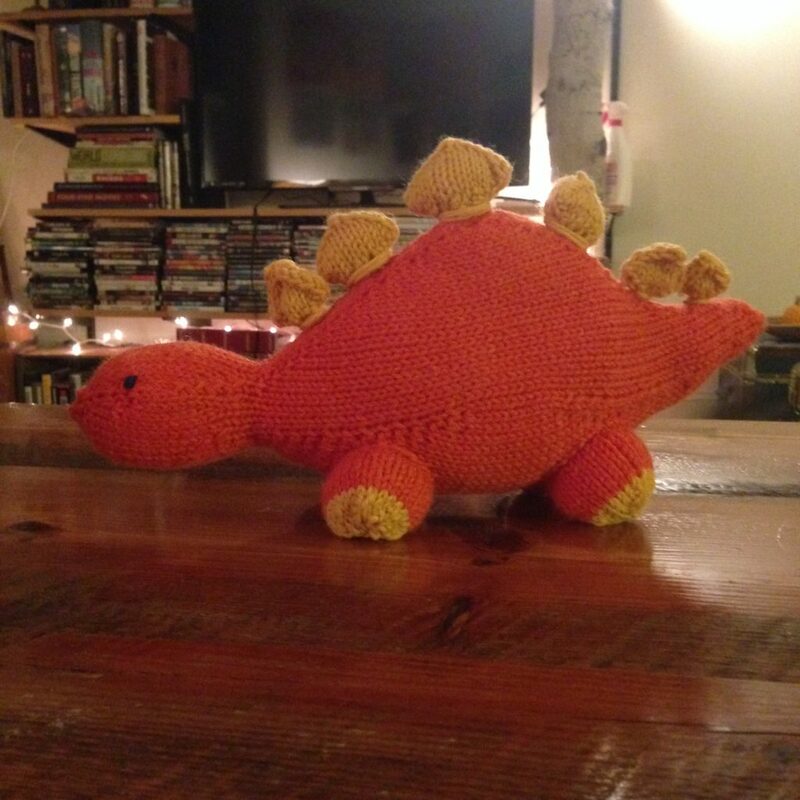 Notes are on Ravelry; stegosaurus is about to be packed in a suitcase for a trip to Kansas, where it will join an about-to-be-three-year-old’s killer dinosaur collection. 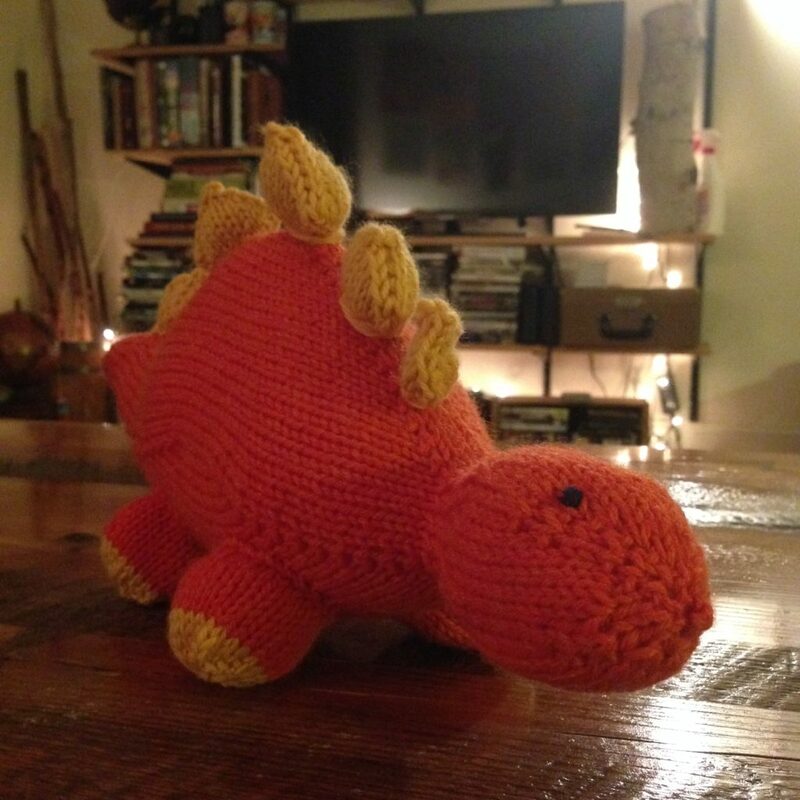 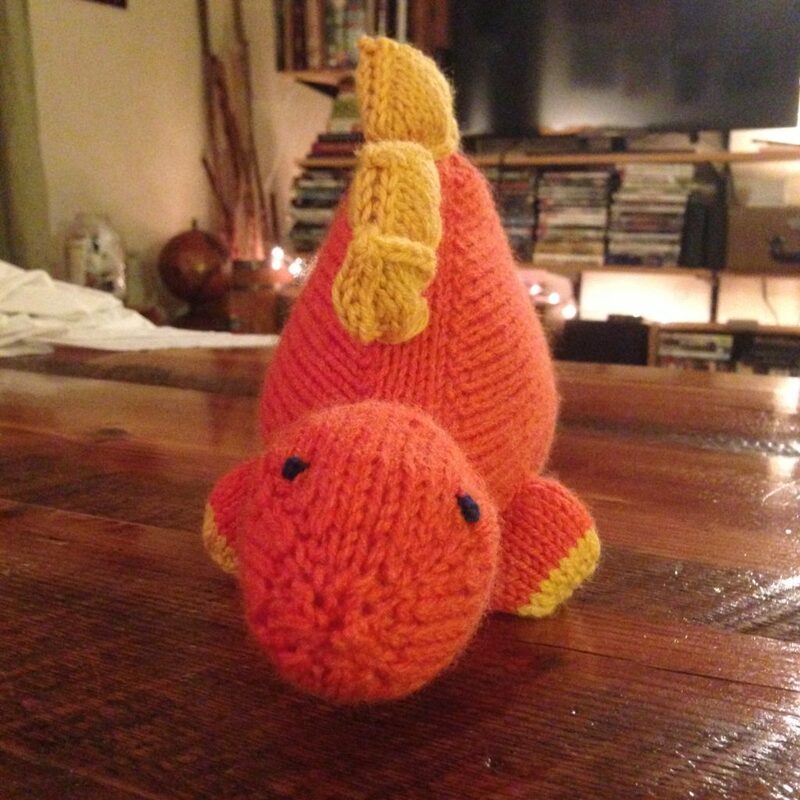 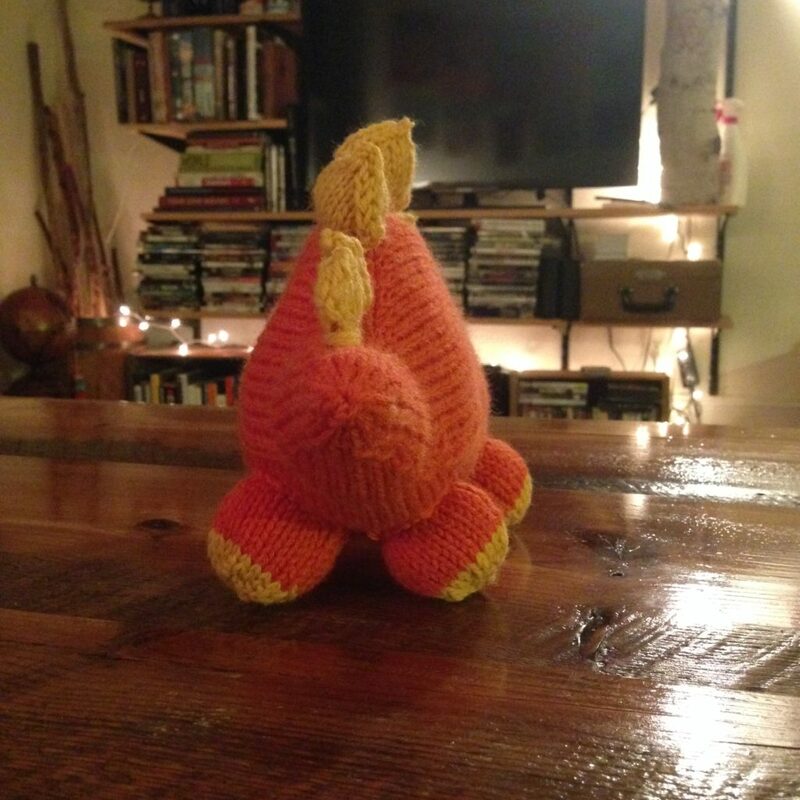 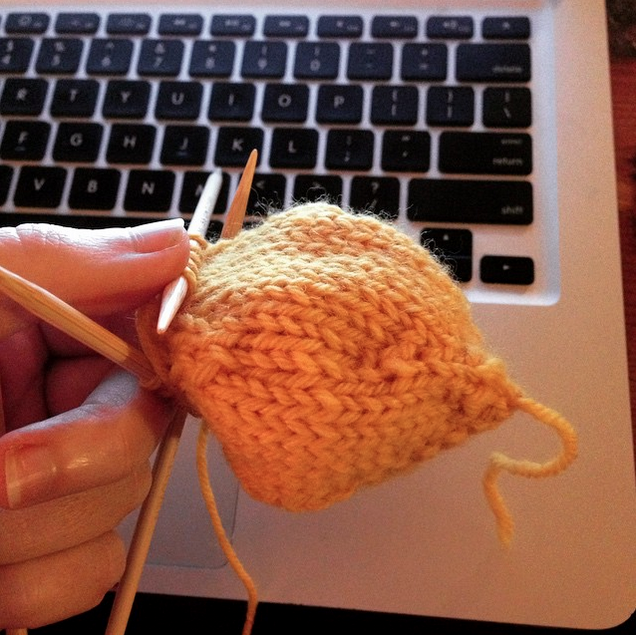 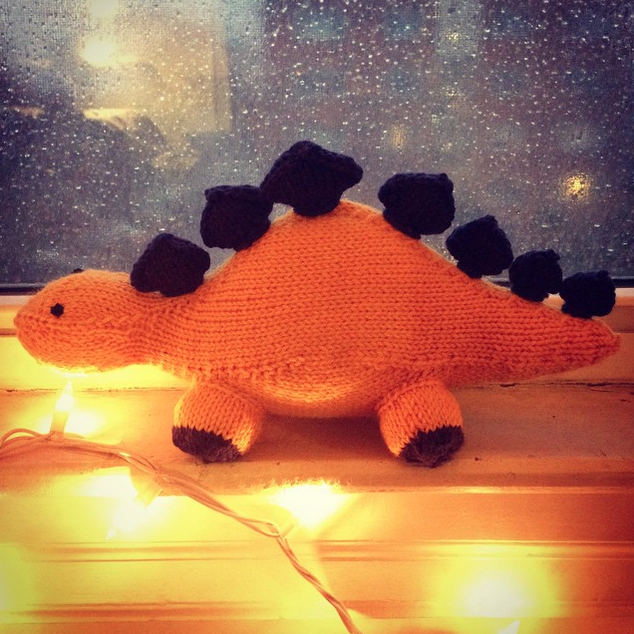 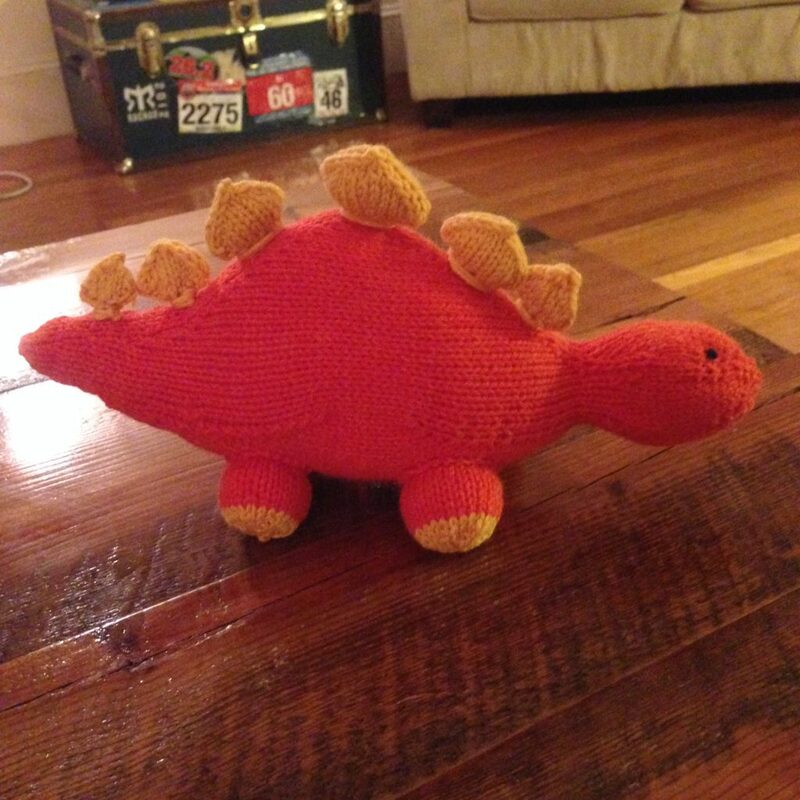 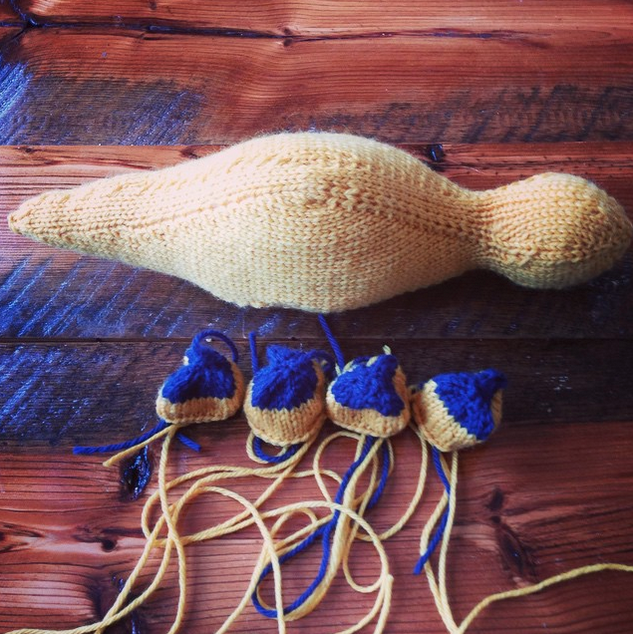 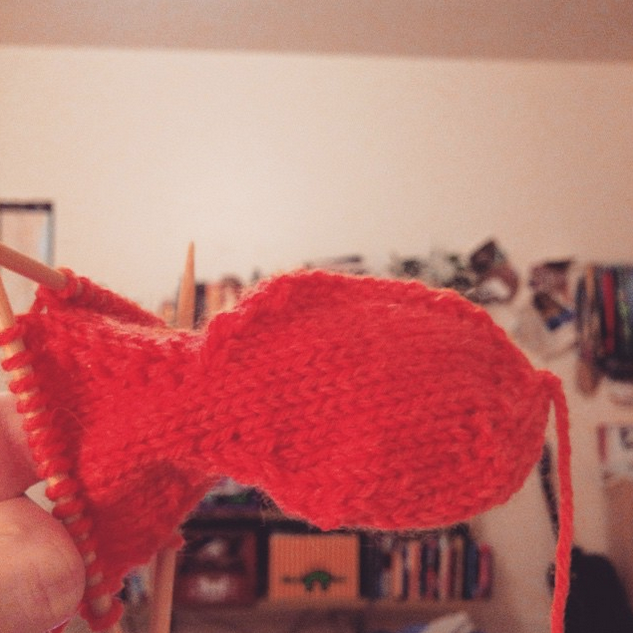 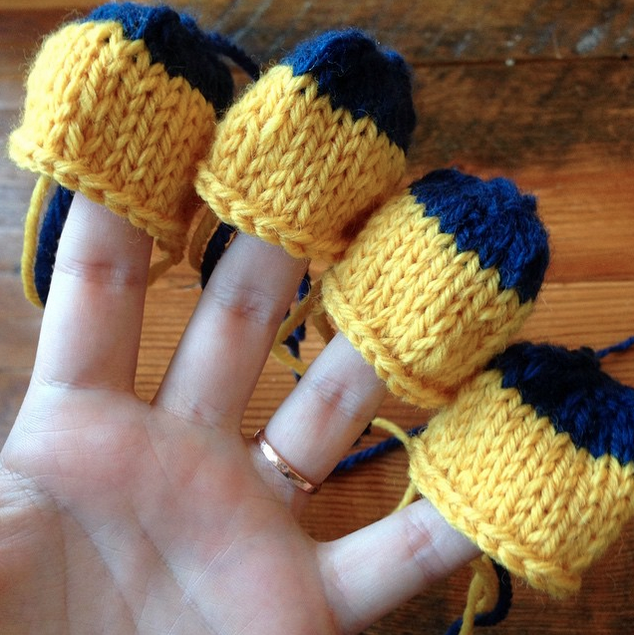 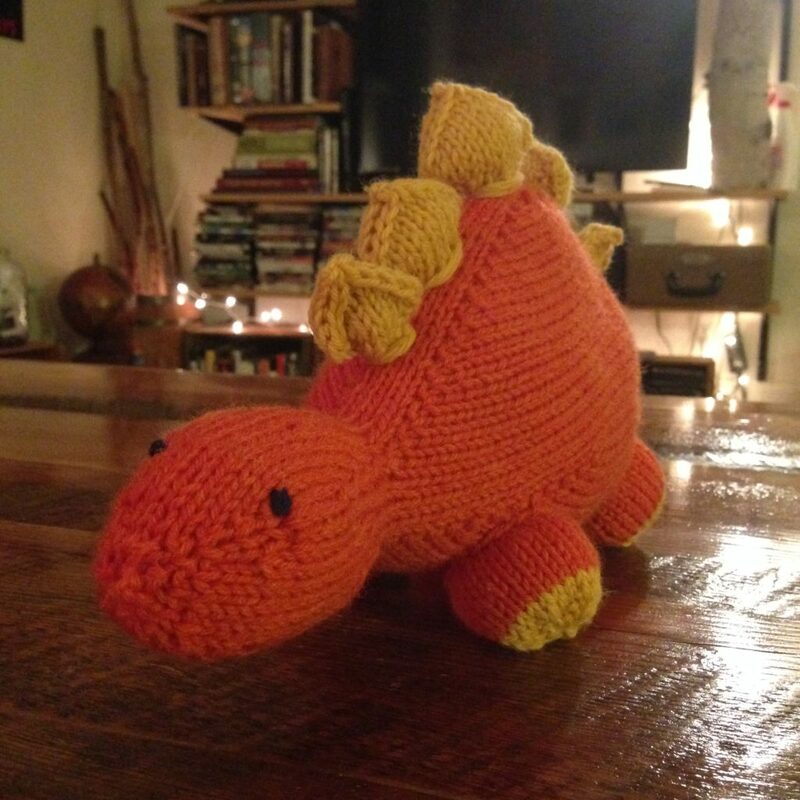 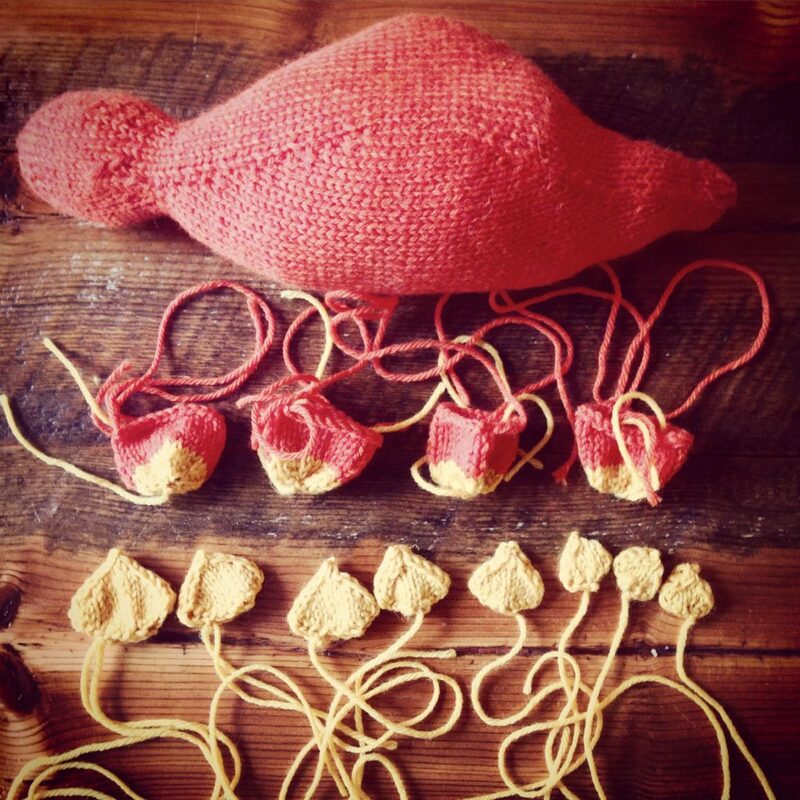 My new mission in life: to knit all the dinosaurs.